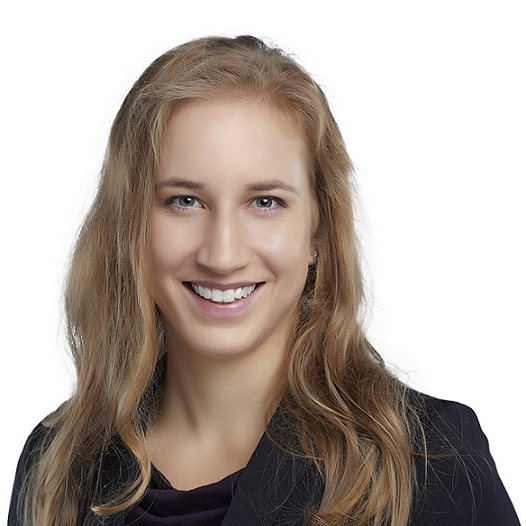 Jessica White is a scientific research clerk in Gowling WLG's Ottawa office, practising in the Business Law department. She works for the Advertising & Product Regulatory Group, reviewing and analyzing scientific data and publications, preparing regulatory strategies for natural health products, and preparing regulatory submissions to submit to Heath Canada. Prior to joining Gowling WLG, Jessica worked as a scientific research assistant at the University of Guelph, designing and implementing research projects, training junior researchers, analyzing data, preparing reports, and presenting her research results to industrial, government, and academic audiences.